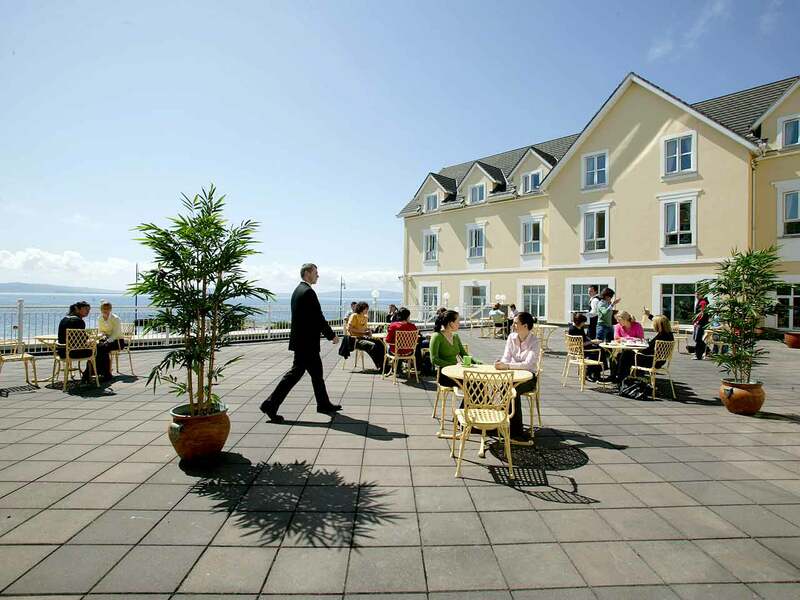 Voted as the best ‘Luxury Sea View Hotel of the Year’, the 4*Galway Bay Hotel is a located on the famous Salthill Promenade with stunning views of the Clare Hills and Galway Bay. 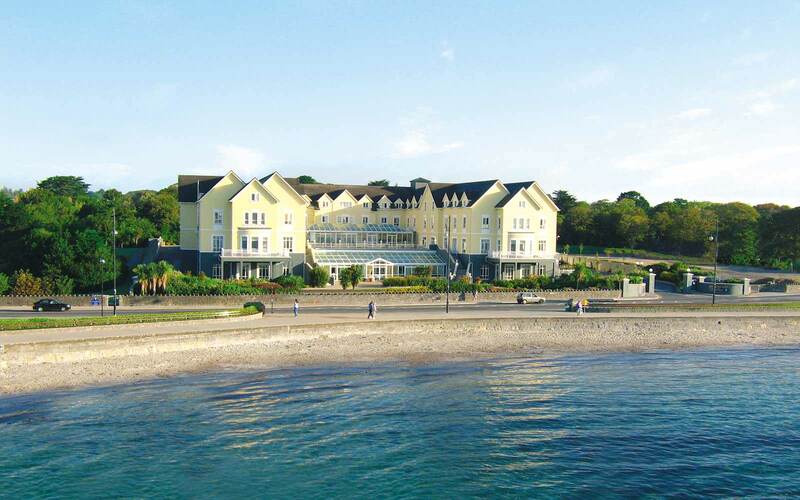 The hotel offers 153 luxurious bedrooms, many offering sea views. 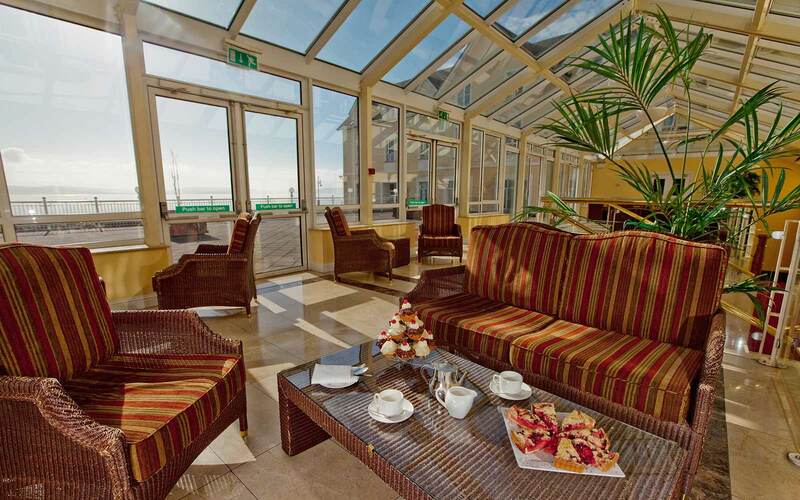 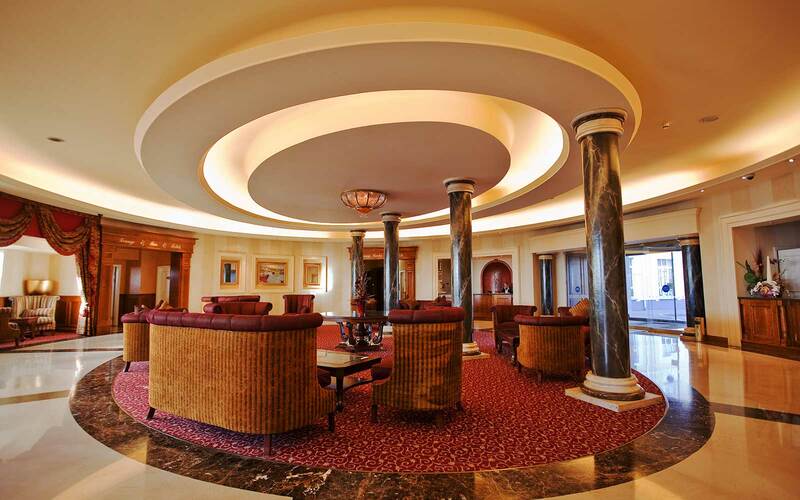 The hotel has two ballrooms and four generous sized meeting rooms- ideal for a broad spectrum of layout demands. 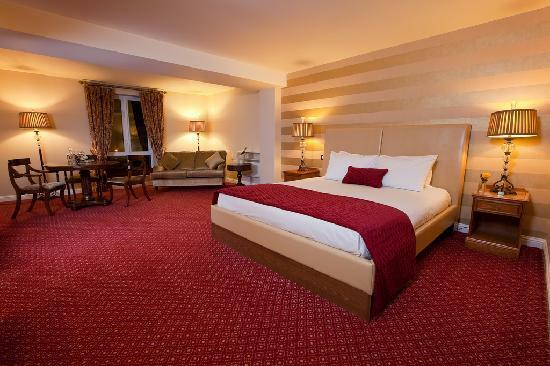 Guests of the hotel have the added benefit of complimentary parking, a recently refurbished leisure centre and beauty rooms. 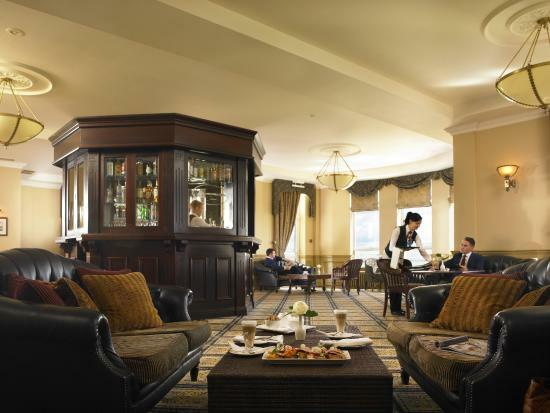 We aim to offer excellent corporate rates, outstanding facilities, a stunning location and flawless service combined to ensure that when you stay at the hotel you always feel at home.